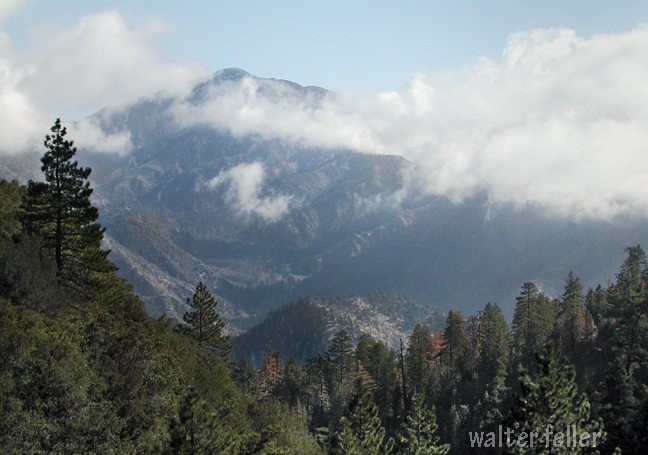 The Angeles Crest Scenic Byway. 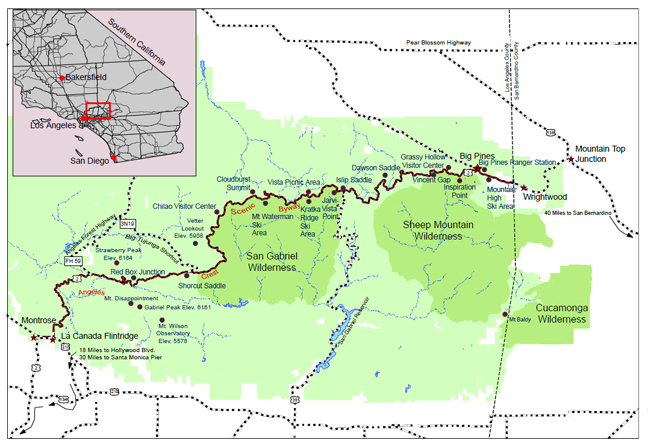 SR2 runs 66 miles from La Cañada-Flintridge to the Mountain Top junction at SR138. The concept for "the most scenic and picturesque mountain road in the state" was developed in 1912, and the funding allocated beginning in 1919. The construction, piece by piece, started in 1929 and continued until 1956, with the exception of the years 1941 through 1946 during WWII. 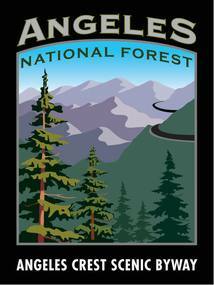 The scenic byway ascends up and winds its way through 66 miles of the Angeles National Forest, through chaparral, and montane forest habitats, along the highest and most scenic ridges of the San Gabriel mountain range. The highway, closed for several years due to landslides, was repaired and reopened on May 20th, 2009, and now continues through to Wrightwood and state route 138.